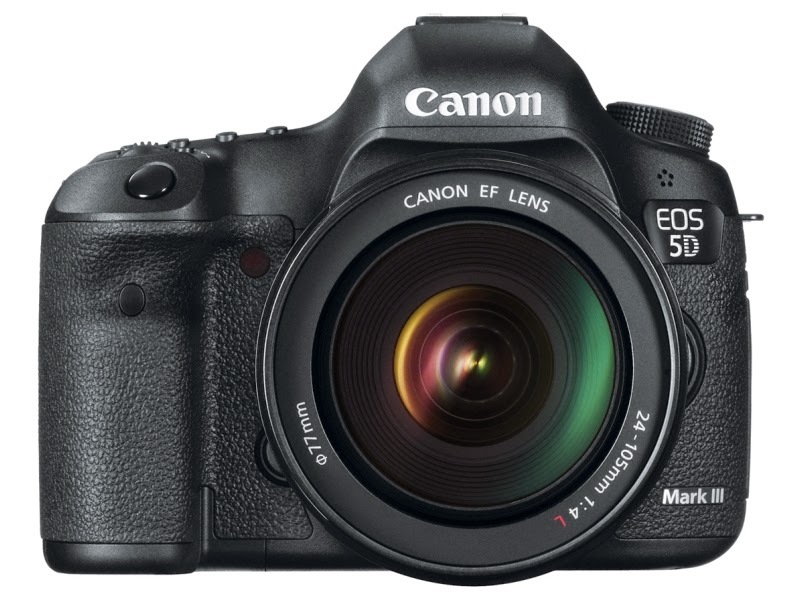 There is a top-rated merchant on eBay selling the Canon EOS-5D Mk III camera for $2,500 including shipping. Hurry, it won't last. This is an excellent choice and my pick as the best value in full frame DSLR camera three years in a row.